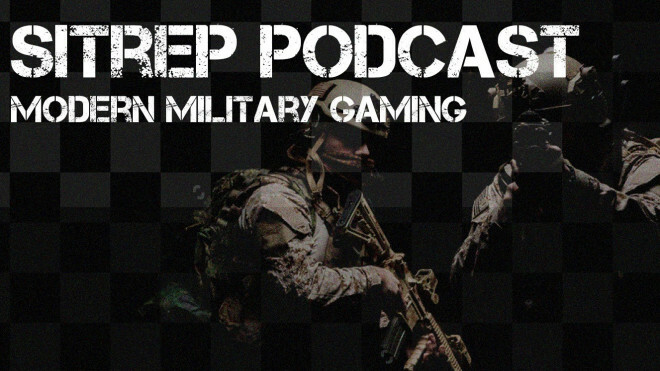 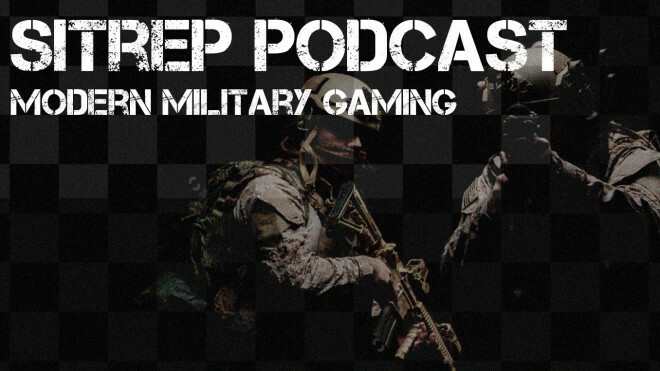 SITREP Podcast Episode 8: Talking Modern Warfare Gaming & Scenario Contest! 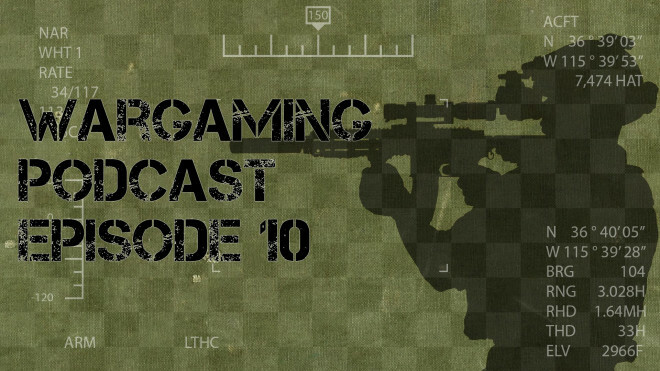 In this episode, Chris and G start off with a catch up over the past week. 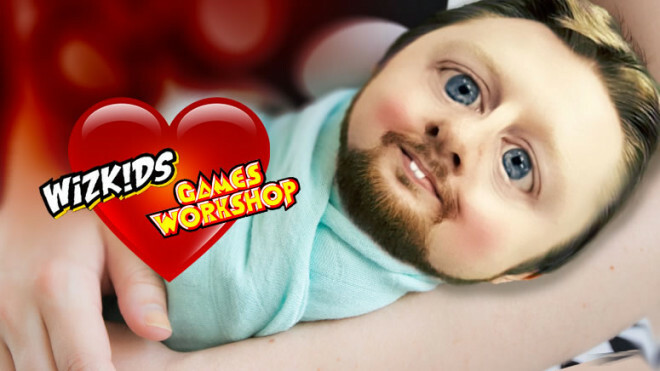 Chris has been producing like a madman! 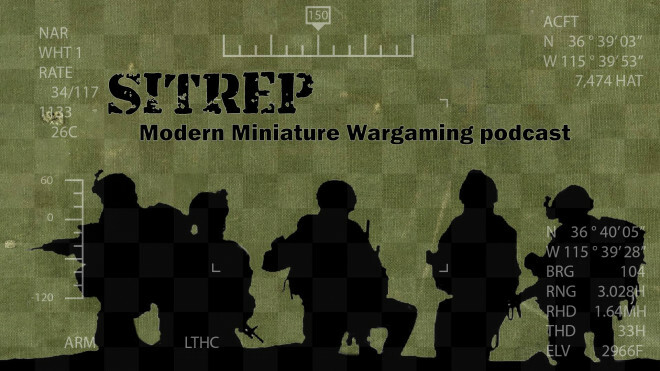 Gianna and Chris bring you the latest episode of the SITREP Podcast, talking about everything Modern Miniature Wargaming related! 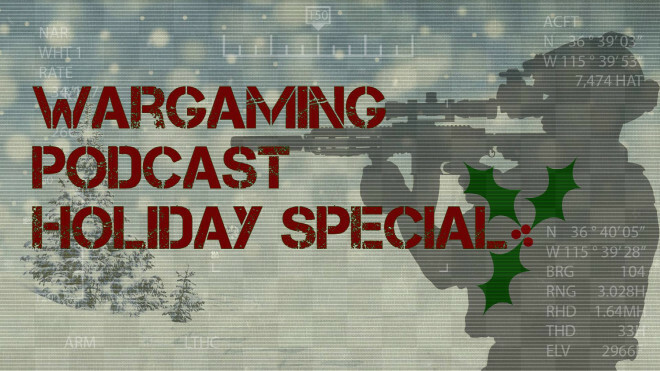 Weekender XLBS: How Soon Is Too Soon? 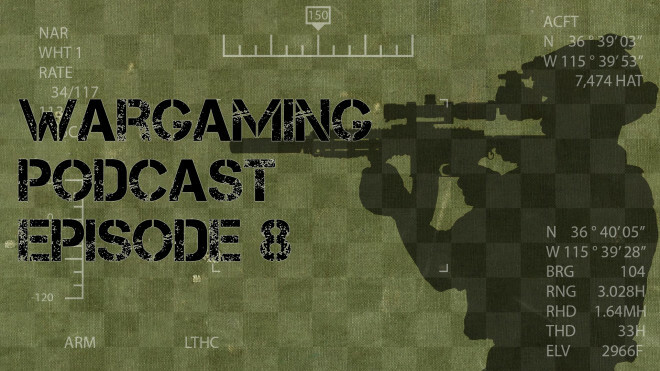 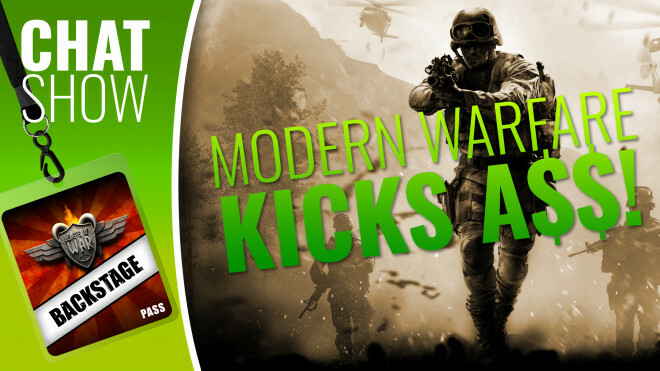 Looking to get your feet wet in modern wargaming? 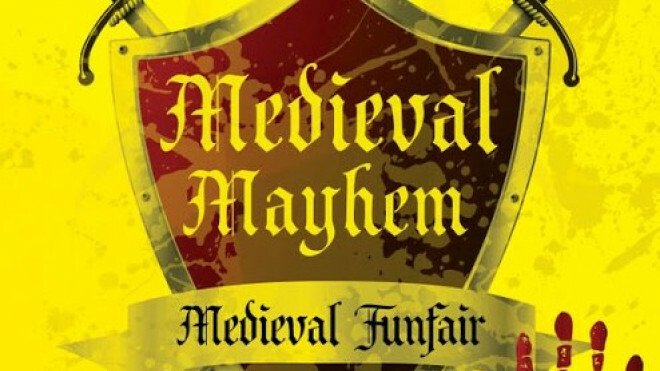 Look what SASM brought to the table. 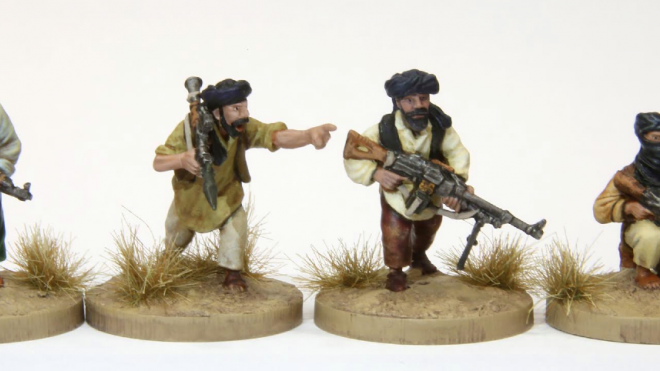 Dishdash Games the producers of Skirmish Sangin are going to Kickstarter soon with some modern troops. 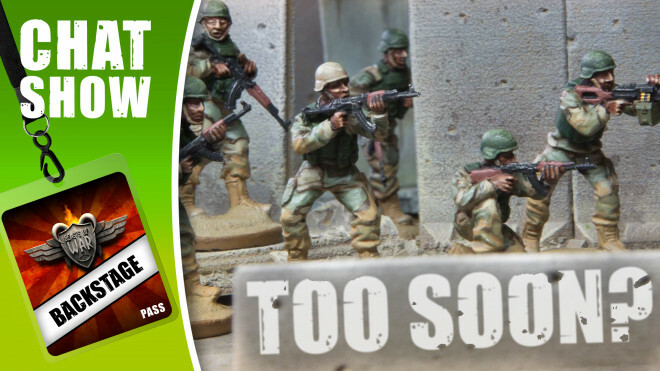 Skirmish Sangin and Dishdash Games are ramping up for their next Kickstarter featuring a fantastic range of Modern miniatures. 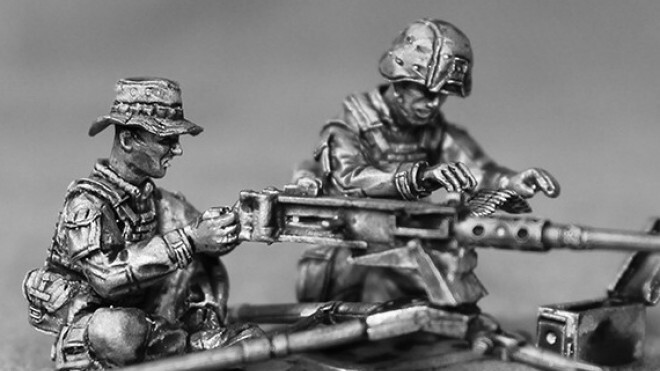 Check out the first few renders for the 28mm US range! 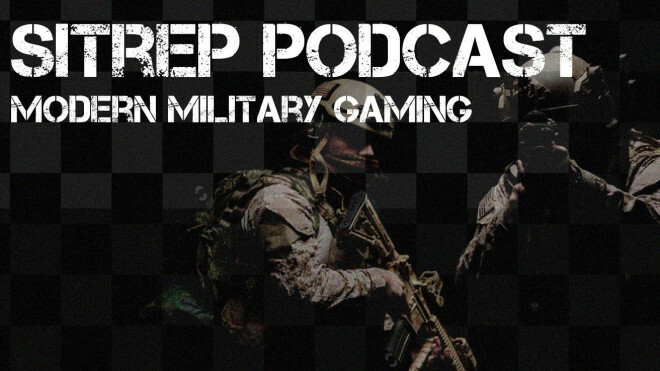 Dishdash Games have released their latest supplement for the Skirmish Sangin series. 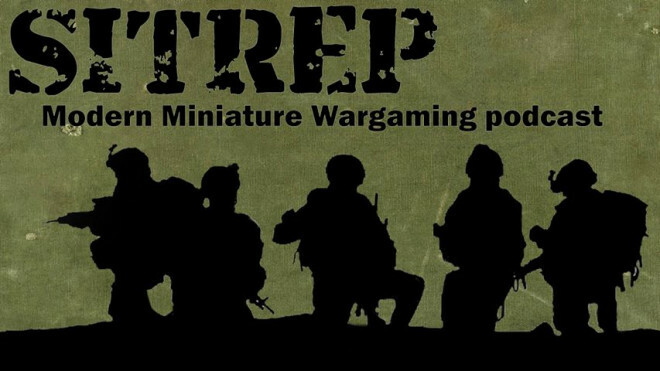 Dishdash Games (former Radio Dishdash Publishing) has teamed up with Miniature Building Authority to create a new campaign supplement to go along with MBA's new minis. 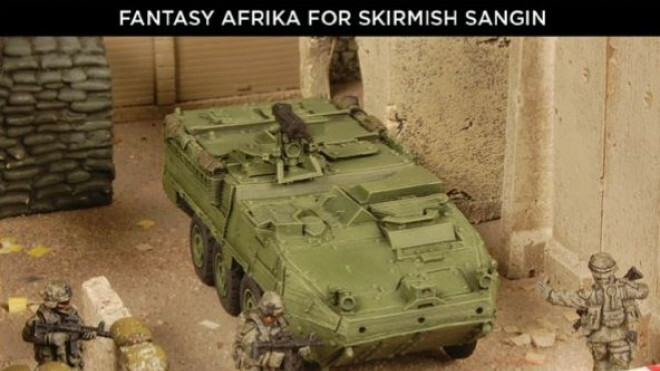 Radio Dishdash Publishing and Studio Miniatures have brought even more zombierific fun for Skirmish Outbreak with a new supplement. 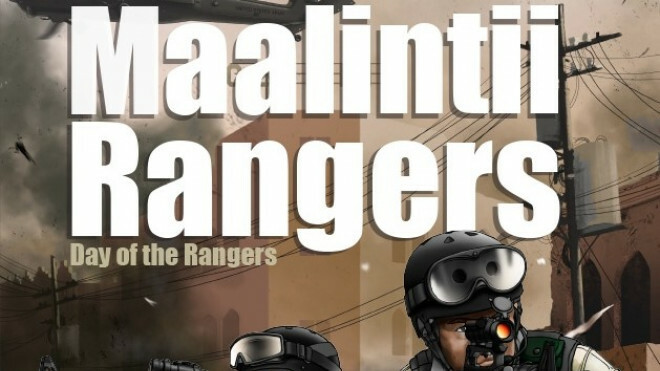 Radio Dishdash Publishing's wonderful modern warfare game Skirmish Sangin, has a Kickstarter going based on the events of October 1993 Somalia. 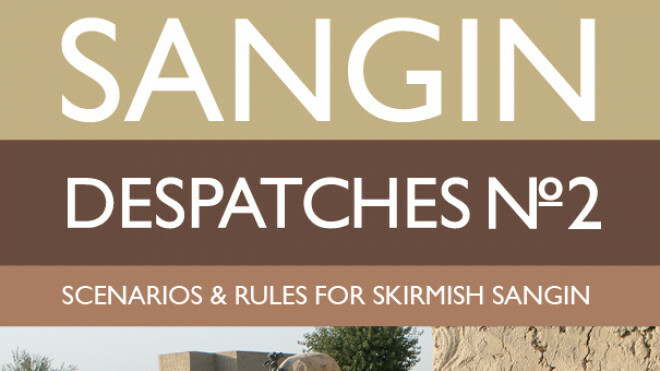 Radio Dishdash Publishing's Skirmish Sangin continues to release further scenarios to keep players deep in the action. 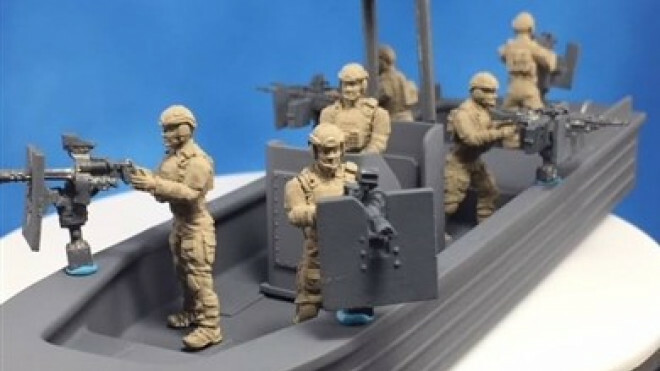 The Russians Are Coming From Empress Miniatures. 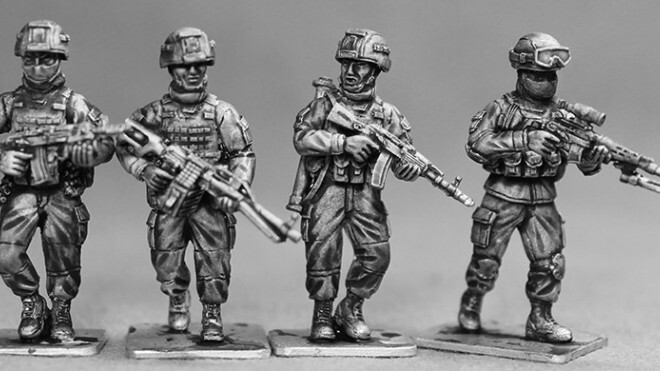 Empress Miniatures has released another modern warfare set. 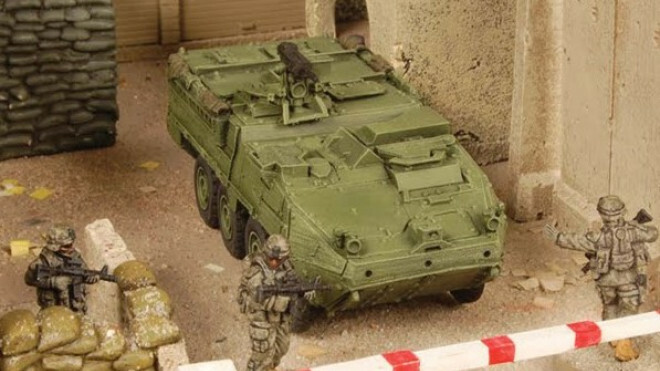 This time it is for Russian military and they look amazing! 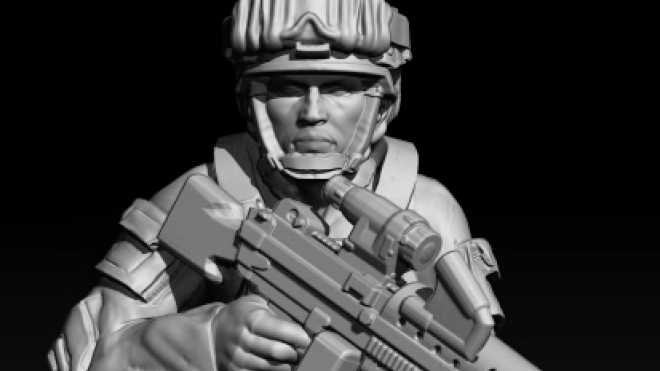 Empress Miniatures continues to produce some nicely detailed modern soldiers for your tabletop. 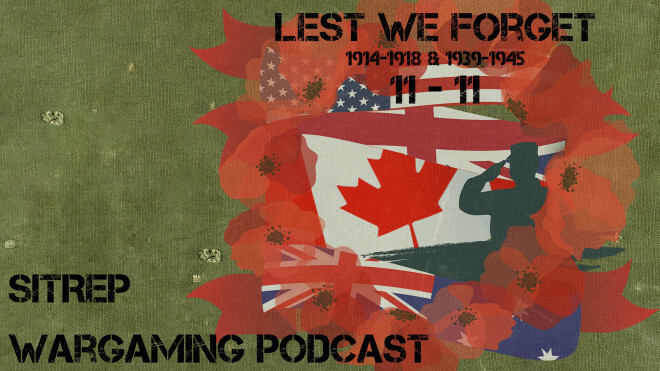 Radio Dishdash has released the second Despatches source book. 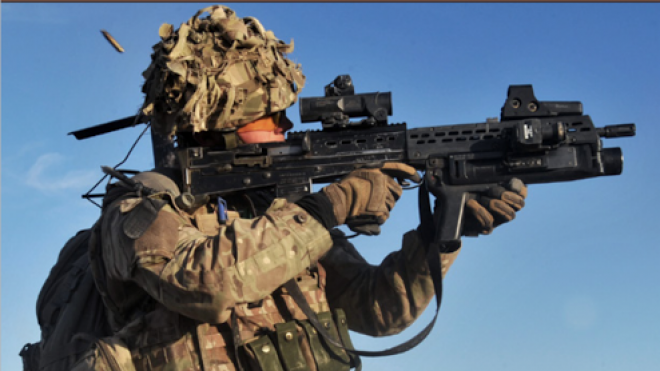 Now they have expanded the rules for more fighting equipment and expanded the bad guys. 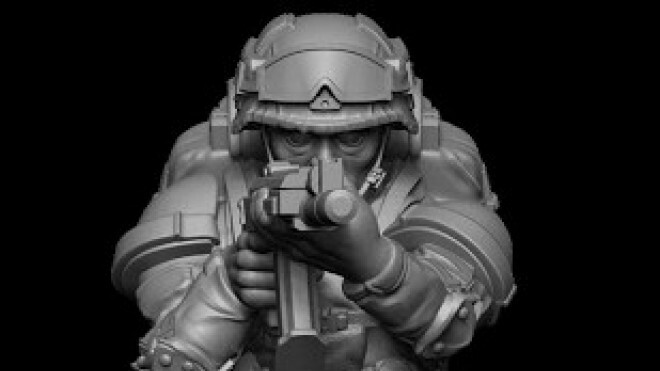 Add some insurgents to your modern day battle with this new release for Skirmish Sangin by Radio Dish Publishing.